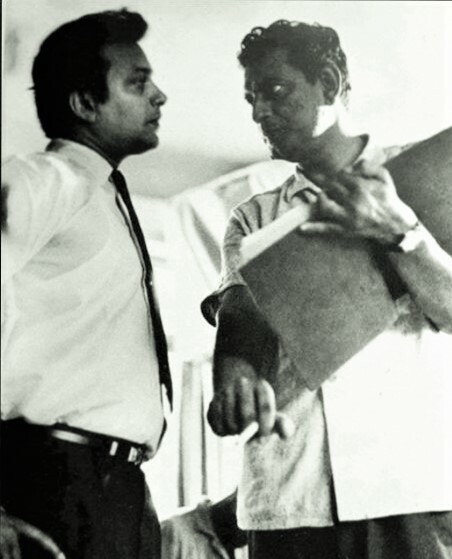 Uttam Kumar and Satyajit Ray. The most powerful hero and the most powerful filmmaker. Satyajit Did 37 complete Cinemas and Uttam Kumar worked in 211 Cinemas. Together these two legends did only two films. Uttam Kumar and Satyajit Ray at a glance. Born as Arun Kumar Chatterjee on 3 September 1926. He was an Indian film actor,producer, director,playback singer composer.He worked in Indian Cinema predominantly. Uttam Kumar is widely regarded as the greatest actor of Bengali cinema. He earned commercial as well as critical success Through his career. He remains as an Indian cultural icon. Uttam Kumar considered as the most popular film star of Bengali cinema. In the regions of West Bengal, India. He managed to have a huge fan following. that mainly concentrated in the regions of West Bengal. He received many awards over his lifetime. He got National Film Award for Best Actor 5 times in his career life. In Kolkata a Metro Station was renamed in his honour. He received Film fare award in 1975 for the film “Amanush”. Indian government Honored him with the award of “Mahanayak” (the greatest actor) for the same film. 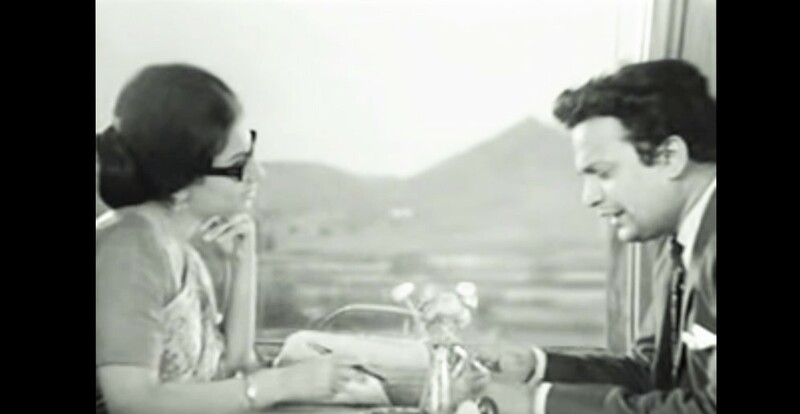 Uttam kumar died on 24 July 1980. 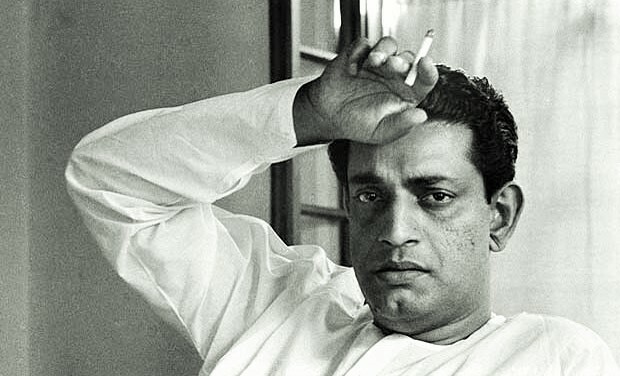 Satyajit is widely regarded as one of the greatest filmmakers of the 20th century.He was an Indian filmmaker, screenwriter, graphic artist, author, music composer. Ray was born on 2 May 1921 in the city of Kolkata. His family was prominent in the field of arts and literature. 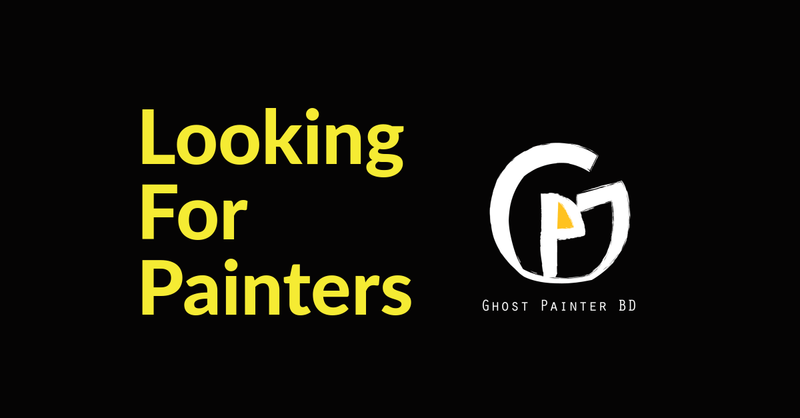 He started his career as a commercial artist in an advertising company. During a visit to London Ray met French filmmaker Jean Renoir. Ray watched Bicyle Thieves by Vittorio De Sica. This event made him more interested about independent filmmaking. Ray directed 37 Cinema including feature,shorts and documentaries. He was a fiction writer, publisher, music composer, illustrator, calligrapher, , graphic designer. He was one of the most powerful film critic in his time.. He authored several novels and short stories.and novels. Feluda, the sleuth, and Professor Shonkhu were his best creations. He was the second filmmaker who awarded an honorary degree from Oxford University after Charlie Chaplin. Ray’s first film Pather Panchali (1955), won eleven international prizes. He won the Best Human Document award at the 1956 Cannes Film Festival. Ray received many awards in his career. He got 32 National Film Awards by the Government of India. He was one of only four filmmakers who won the Silver Bear for Best Director more than once. He hold the record for the most number of Golden Bear nominations. Satyajit is the second film personality after Charlie Chaplin who had been awarded an honorary doctorate from Oxford University. He received the Dadasaheb Phalke Award in 1985. He got the Legion of Honor by the President of France. He received the highest civilian award the Padma Bhushan in 1965 by Indian Government.] and the highest civilian honour, Bharat Ratna,before his death. He got an honorary award Oscar for lifetime achievement by the Academy of Motion Picture Arts and Sciences in 1992. Nayak 1966 for the first time. The first Cinema Uttam Kumar and Satyajit Ray worked together. This film was composed, written and directed by Satyajit Ray. After Kanchenjungha1962 ,Nayak was Ray’s second entirely original screenplay. The story revolves around a Cinema star on a 24-hour train journey from Kolkata to Delhi. He was going to receive a national award. He ends up revealing his mistakes, insecurities and regrets to a young lady journalist. His life’s story gradually revealed through seven flashbacks and two dreams. Uttam Kumar played the role of a famous Bengali film star Arindam Mukherjee. Arindam was invited to the capital, Delhi to receive a prestigious award.There was no the flights. This situation forced him to take the train. Arindam mentioned Shankar-da, his mentor. Shankar da had never supported Arindam to join films. He talked about his first day in film. At the end of the train journey, Arindam was drunk and felt a need to confide his wrongdoings. He asked the conductor to fetch Aditi( that lady journalist). He began to reveal the reason behind the altercation he was a part of. Aditi stopped him, as she had already guessed. Aditi realized that in spite of his fame and success. Arindam was a lonely man, in need of empathy. Out of respect for him, she suppressed the story and tears up the notes she had written. She lets the hero preserved his public image. This film got National Film Award for Best Feature Film in Bengali, 1967.Bodil Award for Best Non-European Film,1967. Special Jury Award, Berlin International Film Festival, 1966. Also got Critics’ Prize (UNICRIT Award), Berlin International Film Festival, 1966. B.F.J.A Best Actor Award: Uttam Kumar and B.F.J.A Best Director Award: Satyajit Ray. A crime thriller Bengali language cinema by Satyajit Ray. 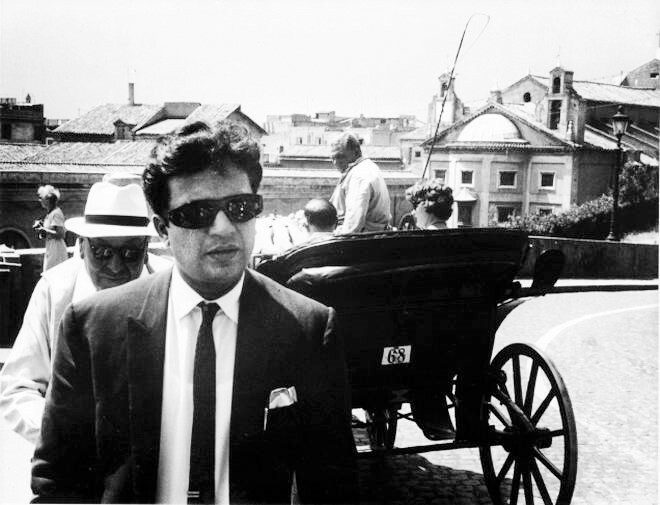 Uttam Kumar played the role of Byomkesh Bakshi. Sharadindhu Bandhyopadhyay wrote the screenplay. Once this cinema considered Ray’s worst film because of its complex plot. But now a days this is Ray’s one of the most brilliant movie. Uttam played with so much flexibility to the entire cinema. That was praised by many critics. Famous private detective Byomkesh Bakshi and his assistant Ajit were chatting. Mr Nishanath Sen, knocked on the door. He needs Byomkesh for a very special and private reason. He was searching for the details of an old Bengali movie song (‘Bhalobasar tumi ki jano’). The actress who sang it, Sunayana. Nishinath Sen thought Sunayana was hiding somewhere inside his huge nursery, Golap Colony, under a fake identity. Byomkesh met a Bengali movie expert, Ramen Mullick. He got the clue knowing about the movie producer’s son Murari. Murari was making love with Sunayana just before his murderer in his own room. 20,000 rupees and many gold ornaments were robbed from the room. Suspecting Sunayana’s roled in the murder of Murari. Court issued an arrest warrant against her, but she got disappeared and her whereabouts are unknown. Stories goes forward. Though this film was considered as Rays worst cinema but it received two national awards. 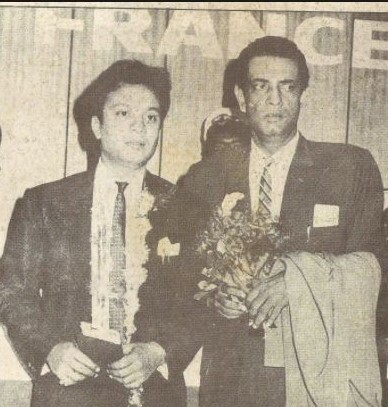 Uttam Kumar in best actor category and Satyajit Ray in Best director category. By the end of the story of these two legends I want to add a thing. I am really hoping to get another Satyajit in our industry. I am hoping for another Uttam Kumar as well. Thus our film industry will be glowing again like that golden days. To know more about Uttam kumar and Satyajit ray keep in touch with us.